You are responsible to read our market rules thoroughly. 1. VENDORS NOT ALLOWED TO SMOKE IN OUR MARKET PREMISES. We are providing our community with a family/ pet-friendly, and healthy market place. 2. THE SALE, USE, AND CONSUMPTION OF ALCOHOL IS PROHIBITED AT OUR MARKETS. 3. This is NOT A FLEA MARKET event. However, many resales will be permitted, including fair trade items. All vendors applying for the market have to be approved by manager. 4. EXCLUSIVITY WILL ONLY APPLY TO third party vendors of a particular brand (i.e. there will not be two Origami Owl vendors at the same market), and other products at manager’s discretion. Reps MUST PREPAY for whole season. 5. 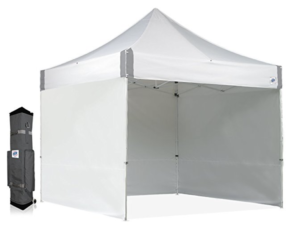 ALL Vendors are required to furnish their own canopy, tables, and FOUR weights of 15 lbs each for holding canopy down. No anchoring of canopy to the ground allowed. 6. Market hours are 9 a.m. – 3 p.m. Vendors may begin set-up at 7:15 a.m. but no later than 8:40 a.m. All vendors MUST break down beginning at 3 p.m. and be out by 4 p.m. All vendors MUST clean their spaces before leaving. No trash left behind, please. 7. Unload, park car for the day, and then set up: In the morning, vendors pulling in with their vehicles must drop off everything in their assigned space and then go park their vehicle right away to prevent traffic jams. Vendors will be given a specific space for their canopy for the market when they arrive. DO NOT PARK AROUND THE MARKET, ONLY FOR CUSTOMERS. 8. Any literature given out must be picked up in the booth space, there will be no literature handed out while walking around the event. Equally, no yelling at passersby to come visit your booth. Please be courteous. 9. FOOD: All vendors preparing and serving food on site must comply with all required permits and licenses. 10. FOOD: Any packaged food items that fall under the Florida Cottage Food Law must follow the state’s guidelines: www.freshfromflorida.com. 11. FOOD: All vendors who don’t fall under the Florida Cottage Food Law MUST provide their own general liability insurance. Each vendor is responsible for collecting and reporting all sales tax. 12. SOLICITATION OF MARKET VENDORS BY NON-VENDORS IS NOT ALLOWED WITHOUT MANAGER APPROVAL. ALL VENDORS MUST REFUSE TO TAKE ANY SOLICITATION AND REPORT IT TO MARKET MANAGER IMMEDIATELY. 13. Monthly vendor fee for artisans, crafters, vintage, fair trade goods, local authors, gourmet products, cottage industry, and Independent Biz Reps is $70. (See #17 for fee discounts.) All designated spaces are 10×10 and don’t include electricity. Electricity will be provided with an extra $10 charge per day and is very limited. You must notify market manager ahead to reserve the electricity if available. Single date fees are $45 per one 10×10 space in these categories if space is available. Only the space is provided; you must provide 10×10 canopy, and any necessary tables, chairs, etc. 15. Small local biz, companies, and non-profit organizations are $100 per month (one space). “Small” is defined as 5 employees or less. Single date fee is $75 per one 10×10 space. 16. Large companies, corporations, and non-profit organizations are $150 per month for one space ($100 single date). “Large” is defined as 6 employees or more. 17. SAVE RENT MONEY WHEN PREPAID QUARTERLY! A. $170 per one space for rule #13. B. $270 food vendor under one canopy, $400 for food truck. Applies to rule #14. C. $270 for one space for rule #15. D. $410 for one space for rule #16. 18. Vendors submitting payment for event are committed to attending it and there will be NO REFUNDS/NO CREDIT. WE HAVE NO RAIN POLICY. 19. Vendors committed for event: NO SHOW – NO CALL will be excluded from future events and will not get a refund if they have credit balance available. 20. BOUNCED CHECKS: Vendors will be charged a $50 inconvenience fee on top of their rental fee for any bad checks, and will be required to send money orders after that to pay for their space(s). Paypal payments can be sent to 863ArtFest@gmail.com. 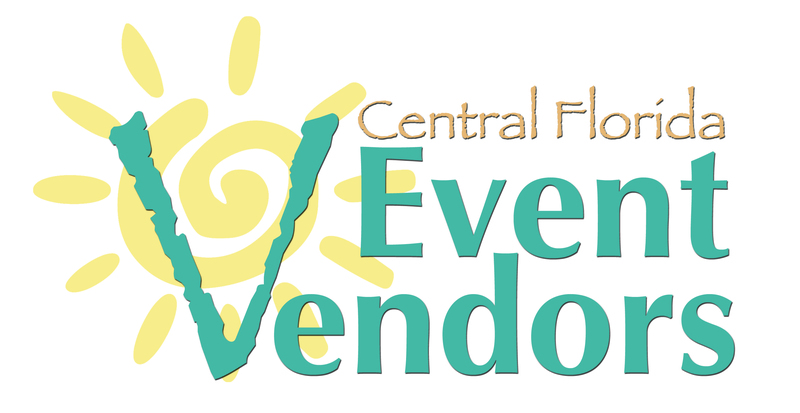 PayPal link on CentralFloridaEventVendors.com on “Apps & Pay” page. Contact market manager, Sergio Cruz, at 863ArtFest@gmail.com or 863-258-3561.